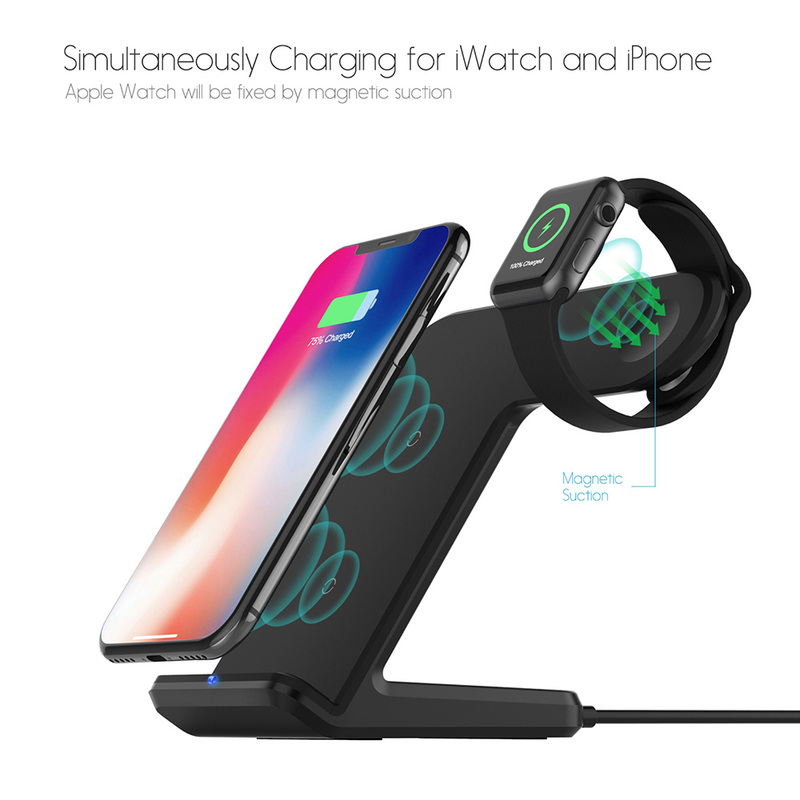 Grab your Discounted Wireless Charger Stand while the store LAUNCH DISCOUNT is on. Once we reach 300-unit sales, we will be increasing the price back up to $73.95. This is absolutely a great gift! Worlds SMARTEST Wireless Charging Stand!